Take a breath! 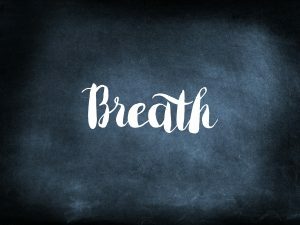 Breathing is an excellent stress relief technique. Breathing is an automatic process; however, we rarely use our full lung capacity. When is the last time you took a purposeful breath? Breathing is just one of those things we don’t think about, and for good reason! If we had to remember to breathe, we’d never get anything done! But our automatic breathing setting is shallow. Taking long deep controlled breaths resets the brain and triggers the relaxation response. There are many different breathing techniques. The beauty of controlled breathing is that it can be practiced from anywhere! Try a few and see which one works best for you. This controlled technique involves equal lengths for both inhales and exhales. To start, try counting to 4 on each inhalation and exhalation. 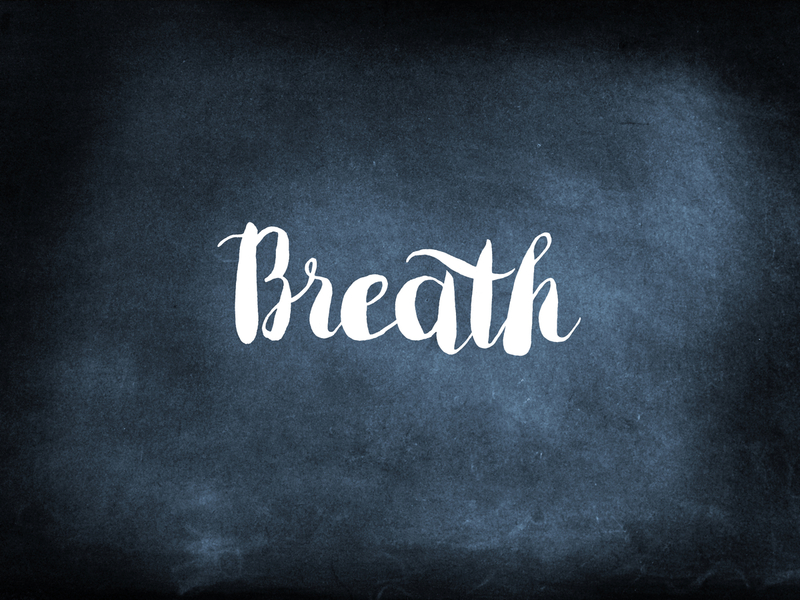 As you breathe deeper you may be able to work your way to a count of 6 or even 8. Take several equal breaths and feel the relaxation throughout your entire body. This technique involves tensing and relaxing different parts of the body. Start with the toes and feet. As you inhale tighten the area you are focused on and as you exhale relax the muscle group. Work your way up through the entire body. This one is a little more advanced, but works wonders! Begin with a long, slow inhale, followed by a quick, powerful exhale generated from the lower belly. As you become comfortable with the movement, increase the pace to one inhale-exhale (all through the nose) every one to two seconds, for a total of 10 breaths. What breathing technique do you prefer? Or do you use another source to relieve your stress? Post below and share your answers!